Some of the acclaimed headlining acts scheduled to play are The Black Rebel Motorcycle Club, Kurt Vile, Shuggie Otis, Bleached, The Thermals, The Head And The Heart and The Breeders. Additonally, emerging local Cincinnati-based bands such as Healing Power, The Mitchells, Young Heirlooms, Ohio Knife and You, You’re Awesome will peddle their unique musical goods to the crowds as well. A variety of tickets options are available. Wristbands granting access to all of the shows for all three days are still available for the low price of $69. As well, individual tickets to certain shows and one-day wristbands are also available. 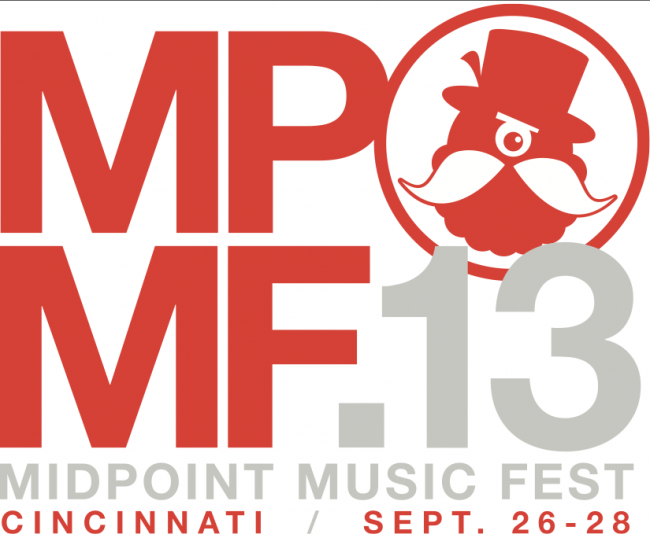 The Midpoint Music Festival is a cheap way to see a lot of great, quality bands for a low price right here in your backyard. I hope to see you there! Stay tuned to Atlas and the Anchor for more MPMF-specific coverage including interviews with some of the bands playing the fest.